These two projects represent the variety of scope and approach of our practice, and the successful collaboration between fjmt’s disciplines in Sydney and Melbourne offices. Salamanca Building represents the first stage of the masterplanned redevelopment for the Tasmanian State Government. The project opens new committee rooms, atrium and public spaces and embodies collaborative design with local craftspeople and artisans representing Tasmania’s rich design traditions. 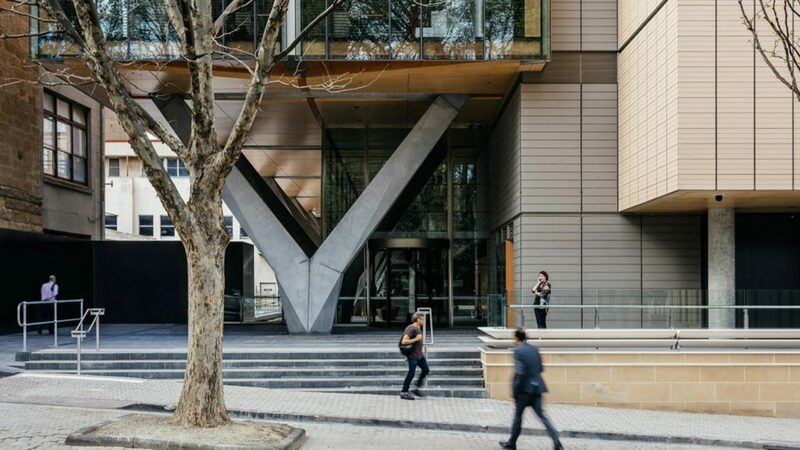 Bunjil Place exemplifies a new form of hybrid community building: a library, performance theatre, studio, exhibition space, gallery, café and workplace. Flexible and experimental, it is a community service centre and place of collaboration that overlaps and interconnects through ﬂuid non-hierarchical forms that unify the complex. To see IDEA 2018 shortlist for the Public category, click here. Winners will be announced in November 2018.